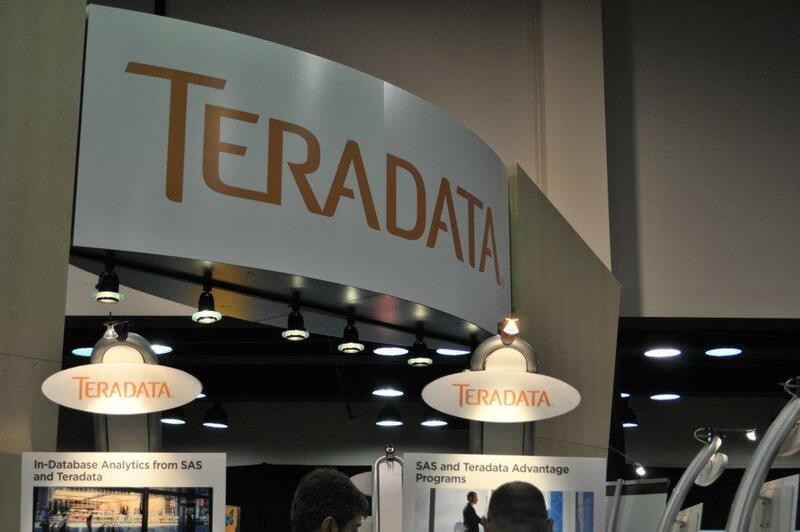 Teradata has named Martyn Etherington as chief marketing officer. Mr. Etherington will report to Oliver Ratzesberger, who became Teradata’s chief operating officer earlier this year. Both roles are newly-created. Before joining Teradata, Mr. Etherington was chief marketing officer, IoT Cloud at Cisco Jasper. Previously, he served as executive vice president, chief marketing officer and chief of staff for Mitel.